Category: Haute Couture Collection. Tag: Bag. 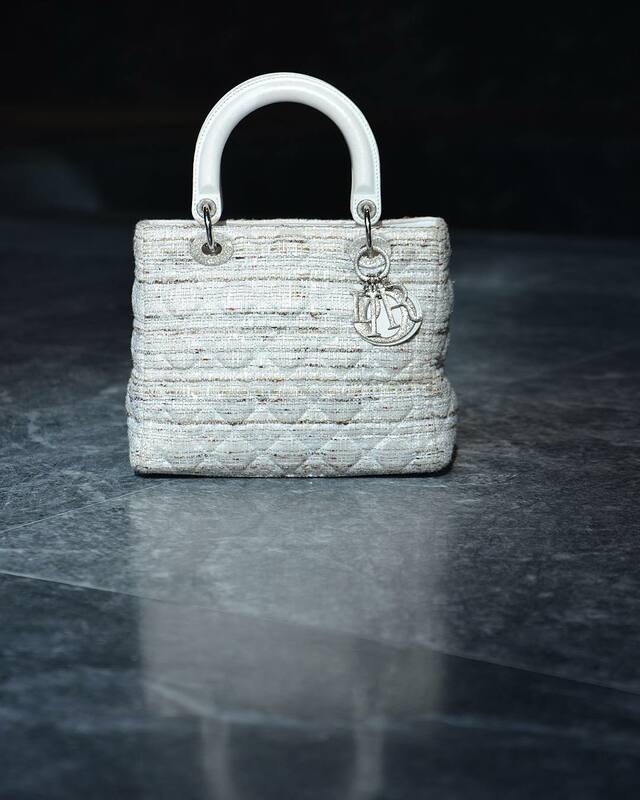 Lady Dior bag ,it was first launched in 1994 with no official name. 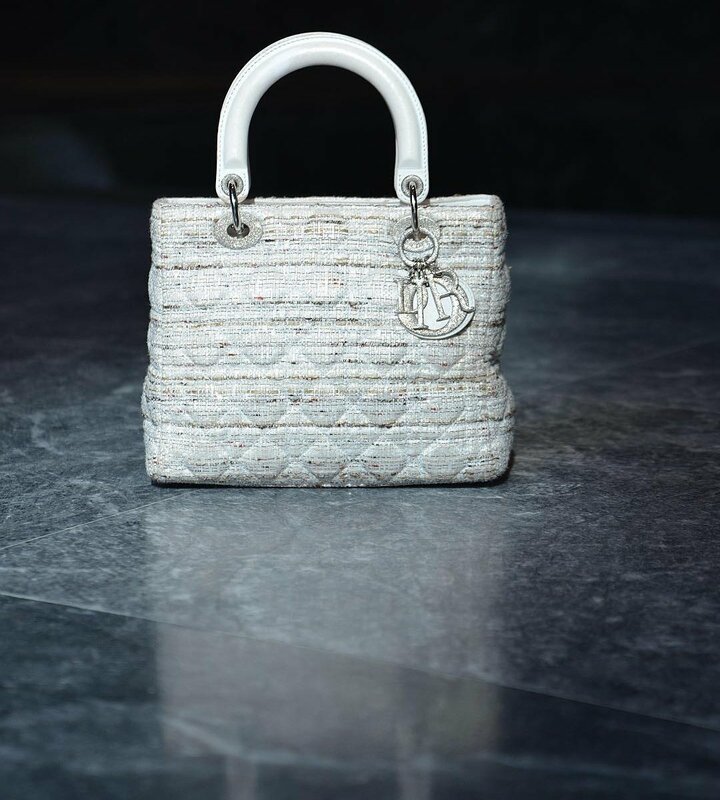 In September 1995, the Lady Dior bag was given to Diana Princess of Wales by France’s First Lady, Bernadette Chirac, on the occasion of her visit to the Cézanne exhibition at the Grand Palais in Paris, sponsored by the LVMH group.The house of Dior’s latest creation was immediately adopted by the Princess, who ordered it in every available version.